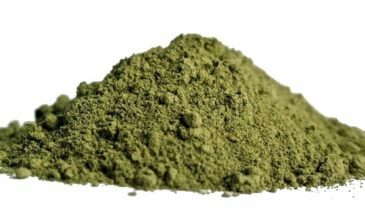 Know more about kratom and its variants in this awesome Kratom Country shop. 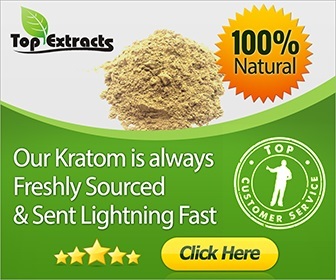 You can also buy kratom here and experience their best selection. 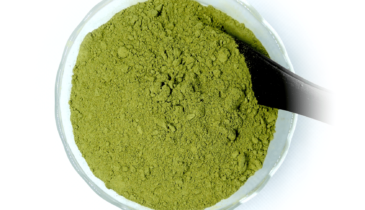 Versatility is one of Kratom’s strongest points, and its adaptability is world-renowned. 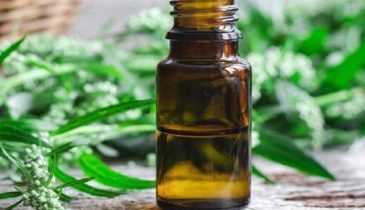 Liquid extracts are the most potent, continue to find out why. One way to find a legit reference is through reading reviews online. 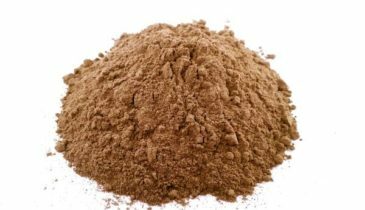 If you want to read a reliable Maeng Da kratom review, just read here. Red Vein Bali kratom is a strain that is loved by both beginner kratom users and connoisseurs. Learn everything there is to know about this popular strain. 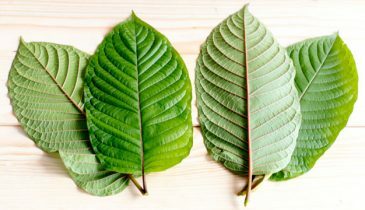 Knowing the best Kratom for euphoria and mood-boosting effects isn’t that hard. 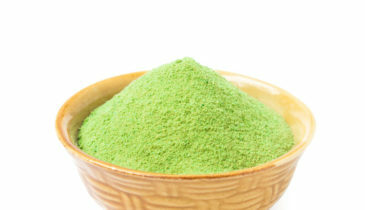 Learn what the best Kratom strains are to boost your mood right here. The kratom headache is among of the reported adverse effects of taking stimulating kratom. Read here for more information and to find remedies. 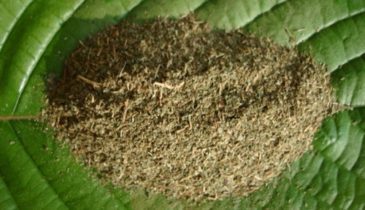 The Red Horn kratom is a rare type of kratom strain which originated in Thailand. Learn more about the benefits, and side effects of this strain. 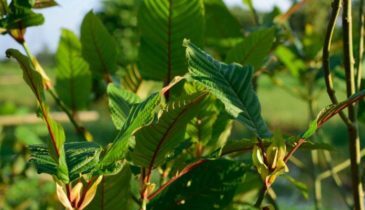 If you’re looking for the kind of kratom that’s worth a try, the Maeng Da Kratom is the type of strain for you to consider. 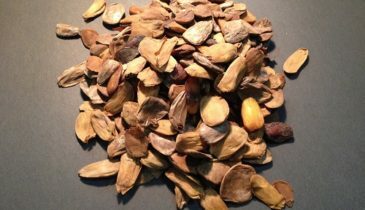 Find out more about this herb.